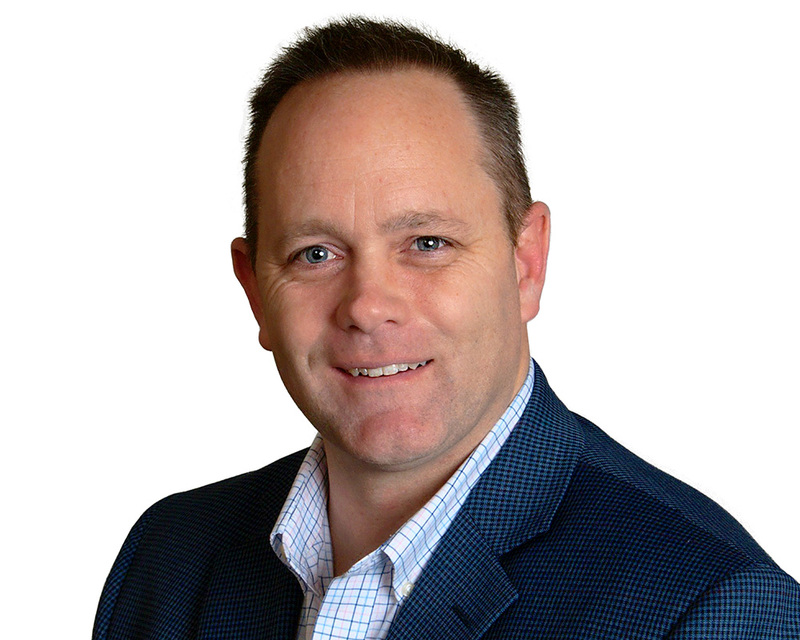 Andrew Barnitz serves as the Organizational Change Management (OCM) Director at the CARA Group and is responsible for growing CARA’s OCM practice, driving brand awareness, and supporting solutions strategy and sales across the Fortune 500 marketplace. Prior to joining CARA, Andrew held several leadership roles in human capital consulting, digital transformation, M&A, learning management, culture integration and system implementation. He has delivered enterprise wide solutions to over 2.5 million employees and clients globally and possesses over 20 years of global project and change management leadership expertise. Further, Andrew has established HR Project Management Offices and Change Practices at Fortune 500 organizations across Retail, Telecom, Insurance, and Pharmaceuticals to name a few. He holds a B.A. in Instructional Design & Adult Learning from Northeastern Illinois University and an MBA from Benedictine University. Andrew is certified in Project Management (PMP) and Change Management (Prosci) disciplines. When not architecting OCM solutions for some of the world’s finest organizations, he enjoys mentoring aspiring project and change management professionals, speaking at industry events across the country and coaching youth sports. Andrew is an avid traveler, a life-long learner in the change, communication and learning space and is most passionate about growing and developing CARA’s extraordinary consulting talent.